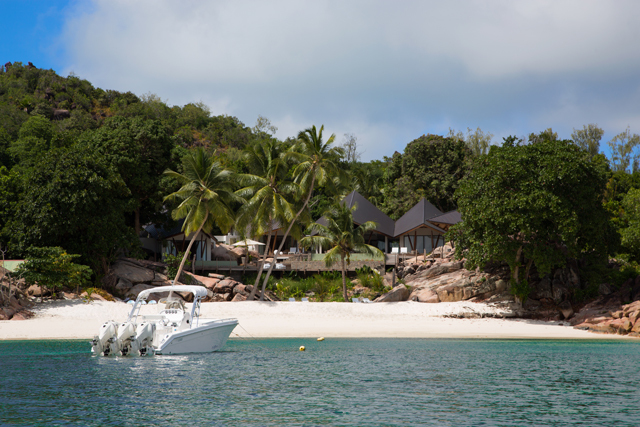 (Seychelles News Agency) - Seychelles, famous for its award-winning sandy beaches and year-round warm weather, is a beacon to high-profile tourists. But where does one stay when money is not a problem and privacy is of upmost importance? One answer is to rent a luxury villa. 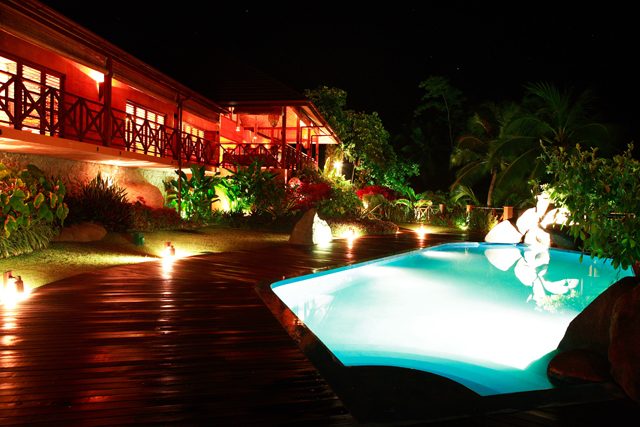 Art de Vivre, a UK-based company, offers rentals of luxury apartments in Seychelles and other parts of the world. What started in 2003 as Villas de Maitre Ltd evolved into Art de Vivre a decade later due to its enormous success in the Indian Ocean. Gauthier and husband started their core business in the Indian Ocean islands, including in Seychelles, an archipelago in the western Indian Ocean. The island nation relies largely on tourism as the first pillar of its economy. “We love the islands and its people and feel that it truly has something unique to offer our clients,” explained Gauthier, who has over 20 years of experience in the luxury villa rental industry. Art de Vivre today has 40 properties available for rent to international clients. The company has three high-end properties in the Seychelles: Li Al Do Maison and Residence on the Rocks are located at Takamakaand Anse Intendance in the south of main island Mahe. The third villa, Villa Deckenia, is on the second-largest island, Praslin, at Anse Gouverneur. Each of the three villas are unique and offer guests privacy and stunning views. 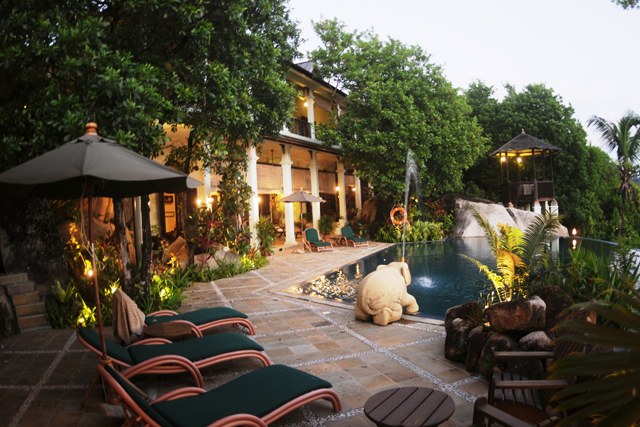 They are fully-staffed with house managers who organize clients’ entire stay. The villas are first and foremost second homes and are owned by investors from Switzerland, Italy, U.K. and Mauritius. Potential clients who appreciate the architectural beauty and locations of the villas rent them from $1,630 to $5,978 per night. 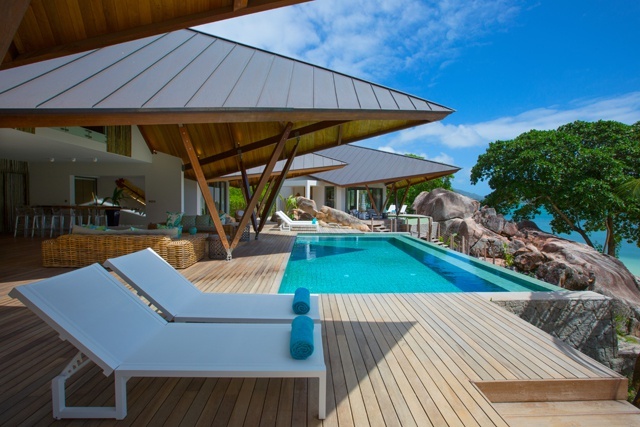 In 2015, according to Art de Vivre official website, the company saw a 20 percent increase in bookings of luxury villas in Seychelles. About 278,000 visitors landed in the Seychelles last year, a 19 percent increase from 2014. 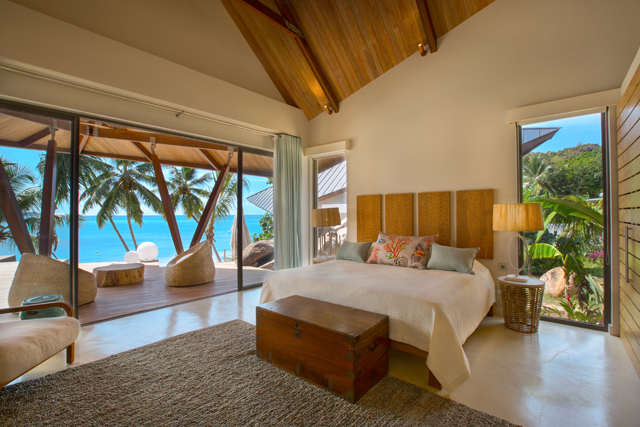 The five-bedroom Villa Deckenia on Praslin was the company’s most popular rental in 2015.